In the battle against the British on June 14, 1857, over 3000 revolutionaries from Banda were killed. But the Banda Gazette declared only 800 dead. Around the Bhuragarh fort many graves have been found. A festival is organised by the Banda tourism department in memory of those who died in the battle every year on the day of Makar Sankranti. 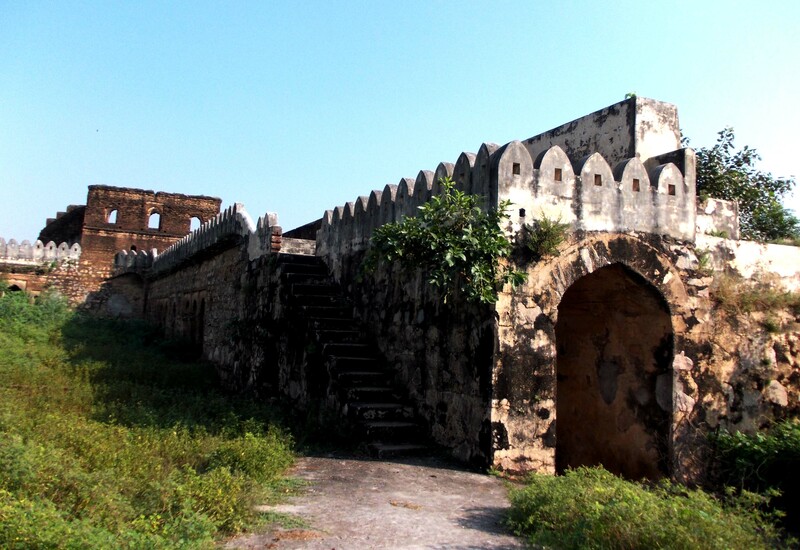 One can see the swelling Ken River from this fort, a reminder of the love story of Natt and Raja Bhura’s daughter. Raja Bhoora said that if Natt, a poor, ‘low-caste’ boy crossed the river Ken on a rope, he would allow him to marry his daughter. As Natt was crossing the river, the king had the rope cut, and Natt drowned.